We serve different industries to boost their business productivity, efficiency by providing customized solutions. As we are living in the era of change where every industry is advancing towards smart technology, so is the healthcare sector. Over the years, healthcare industry has experienced a new wave of change in terms of collaboration of life sciences and technology to provide vital health care service. 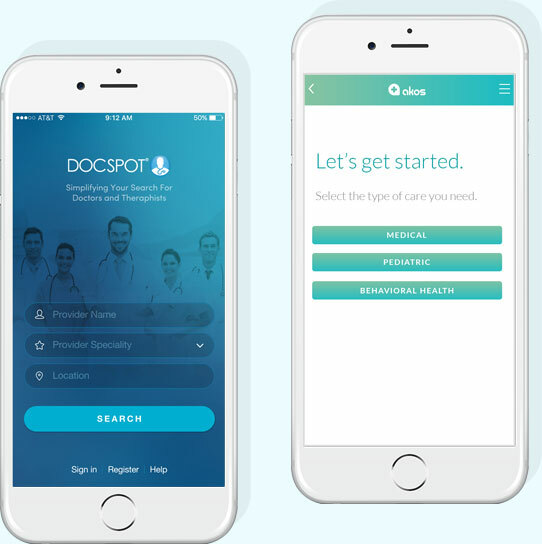 Smart technology allows doctor to provide efficient care by leveraging technology to manage patient's data, built a framework that allows doctors to take calls from anywhere, allocating resources more effectively therefore providing medical care at a click of button. SISGAIN helps you to build a solution which enables organization to develop an ecosystem to deliver better service for outstanding outcomes while reducing operational cost. We empower you to re-invent your business model and adapt to the new emerging technologies to ensure an exceptional experience to patients by rendering best medical service. We built powerful healthcare apps that result in client retention which adds value to the business. Today most of the prosperities are bought and sold online. It has become a necessity for Real Estate companies to target and attract their customers digitally. SISGAIN helps companies to interact with its target audience for longer customer retention. We built apps that provides seamless technology experience which aids businesses to cut-down on their cost. Real estate application is changing the way we do business not only affecting the industry but also global markets. Our dedicated specialized team of developers craft technology driven applications that facilitates exceptional experience with longer user engagement. We built application that makes your business stand out in the Real Estate Industry. DID YOU KNOW? 1/5 of the real estate searches are performed on mobile and handheld devices. 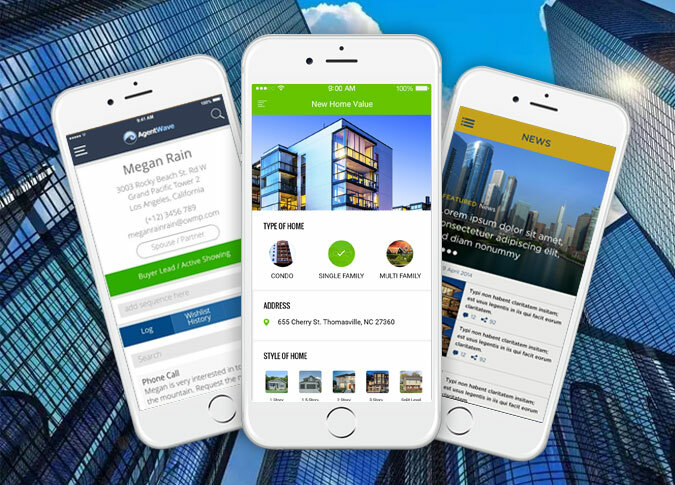 To put it simple, your real estate mobile app helps you reach out to your potential customers by offering them the flexibility to contact you even on the go. They can contact you through emails or private messages. They can also use contact forms to state their requirements and you can keep them updated about the property listings, price or other details via push notifications. In olden days, people would trek around the town to find the property that suits their needs, meet real estate agents, get into strenuous price negotiations with no feasible options for price comparisons. 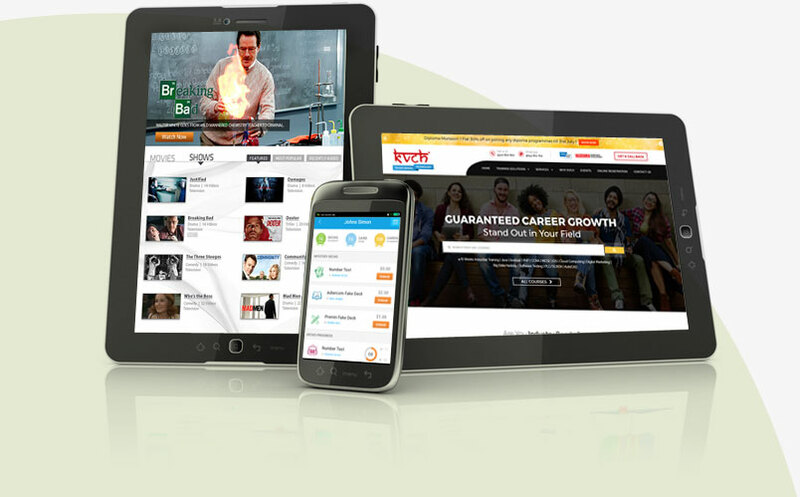 We built technology- rich classroom application to makes learning fun and engaging. We develop a secure integrated environment that enables you to conduct and mange training and learning digitally and helps you to target international market generating high revenue and profit for your business. With the help of our team's innovative and high tech solution replace the traditional way of learning. With thousands of students enrolled in an university, we understand how difficult it is to manage such large set of data. SISGAIN helps universities to streamline their workflow with an help of customized user-friendly interactive interface. Schools are looking towards automating their administrative process providing an effective interaction medium for teachers ,parents and students to stay connected and updated about any new information events. We at SISGAIN develop applications that are simple and unique and also scalable. We built extraordinary powerful websites unique in design to drive exceptional result for your organization. 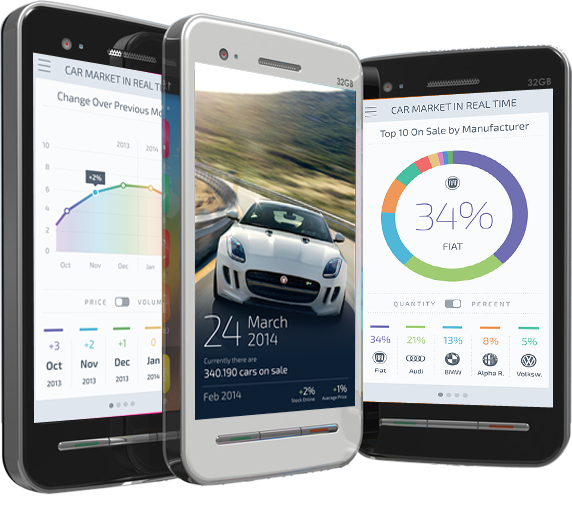 As automobile industry is advancing, we help businesses to adapt to changes with technology. We built applications that appeals to your target customer and generate long term benefit for your organization. We have designed tools for some of the big names in the industry like Mercedes, Audi, GT enabling them to provide a remarkable experience to their customers and thus gaining a competitive advantage in the industry. Our experience of serving global client has rendered our team great exposure to work and deliver applications unique in concept and design. There is nothing that we cannot develop, from designing an extraordinary CRM system to building tracking, sensor based application we do it all. Our skilled and talented pool of developers formulate strategies to design biggest auto web portals that helps businesses to attract clients from different parts of the world. At SISGAIN, we use latest technology to deliver high quality applications on time. The digital revolution and smartphone boom has triggered huge changes in how we access, consume, discuss, and share content. Naturally, learning is following suit. Whilst many want learning at a point of need, many learn in evenings and at weekends and on the way to or from work. It’s no wonder why millions of students from all around the world opt for online degree programs or take at least one college course through an online platform. SISGAIN helps many ventures in establishing online training platform which helps them to deliver any kind of training through virtualization. Online learning has to be the greatest revolution in contemporary education. It made a huge change in the system and opened great opportunities for everyone who wants to learn something. We make your food look tastier. We help you provide exceptional service to your customer, even before they step inside your place. SISGAIN brings you a customized POS solution to build brand awareness for your business. 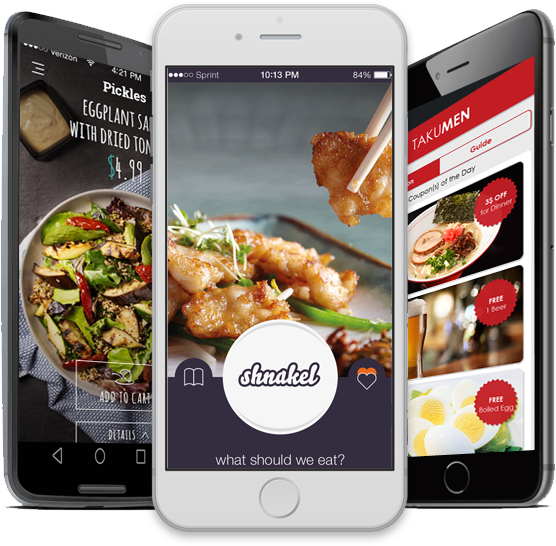 With rapidly changing technology, food and service industry is moving on to provide best experience to customer through mobile applications facilitating food-ordering with tracking, recipe blogs, easy payment options and many more to stay connected with customers 24 *7. SISGAIN helps you to cultivate loyalty and target your audience efficiently. 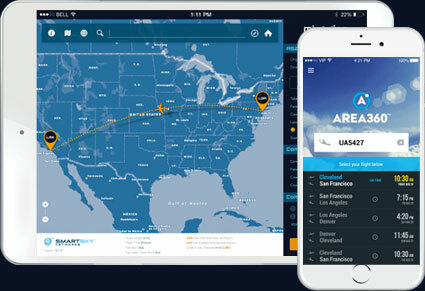 Travel industry is growing expeditiously therefore travel development app is vital for survival of business in today's competitive world. At SISGAIN, we aid in providing you with latest technology that will help your customer reach you in no time. To best attain and retain customer, we provide mobility solutions for your business that drives revenue and add values to your organization. We help our clients to automate their business processes and deliver quality products featuring CRM solutions, online booking/ticketing system, designing interactive travel portals including maintenance and support to enhance customer experience. Finance industry has witnessed a wave of change in their traditional methodology with advancement of technology and innovation. Customers are looking for risk-free convenient service without having to walk out of their comfort zones. SISGAIN develops mobility solutions that aids in providing precise solution for your organization incorporated with legal aspects that supports a secure and safe financial transactions. We get your business on mobile, just a click away from your customer. At SISGAIN we develop applications that are simple, fast reliable and secure. With the right mobile application management solution, financial services organizations can empower their employees with enterprise apps while effectively managing these risks. An app-based approach focused on mobile securityalt provides granular control for IT while minimizing impact on the employee’s user experience, important for busy financial advisors. 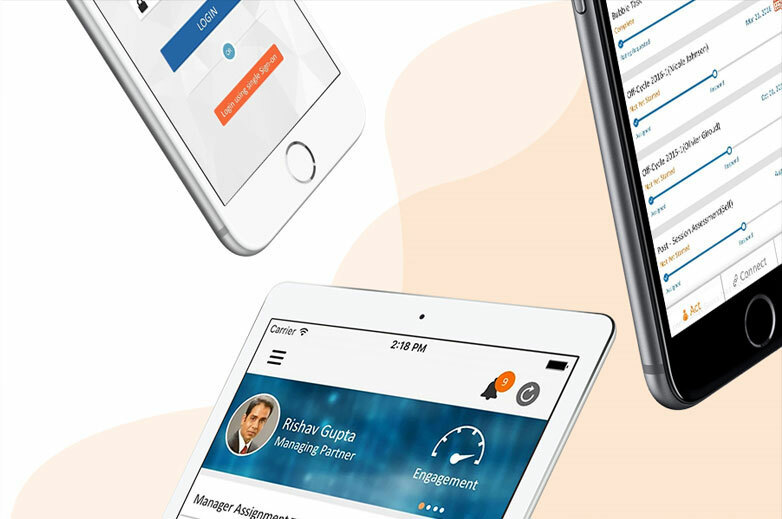 If your financial services employees aren’t yet mobile, contact SISGAIN for customized solutions.